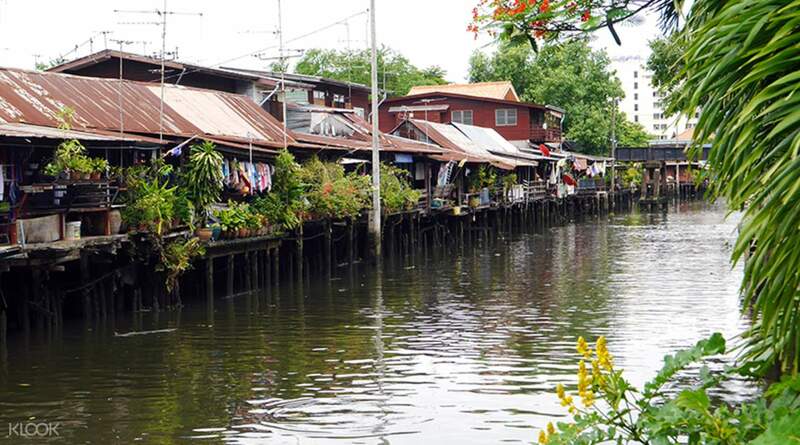 great locations for floating market, puppet show and one of the temples. 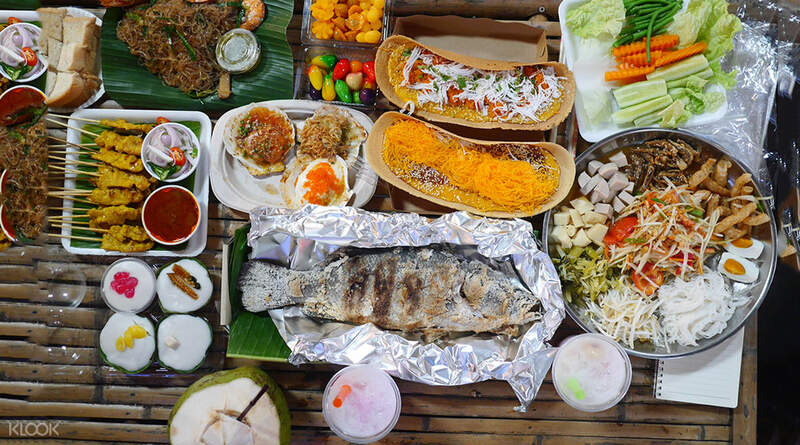 Explore Bangkok through its rich and incredibly diverse cuisine on the Food Discovery Tour. 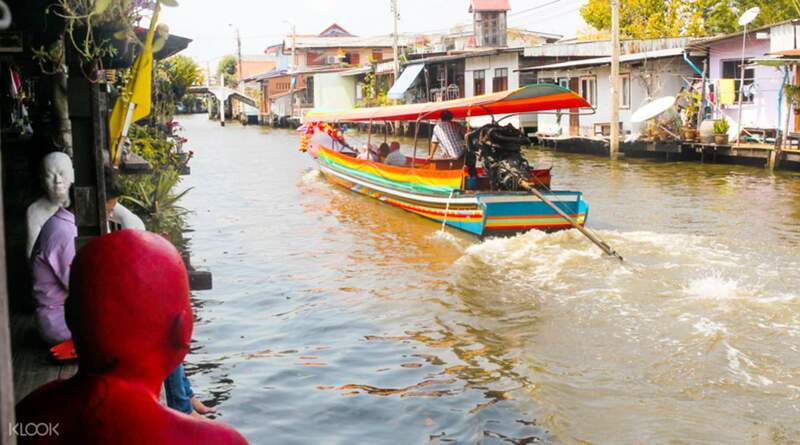 You will get to explore Bangkok’s famous floating markets, buy fresh local produce directly from boats, watch a traditional puppet show, follow the city’s food tasting trail and so much more! Your adventure begins with a morning meet up at AK Office, after which you head on to Klong Blang Luang Floating Market. 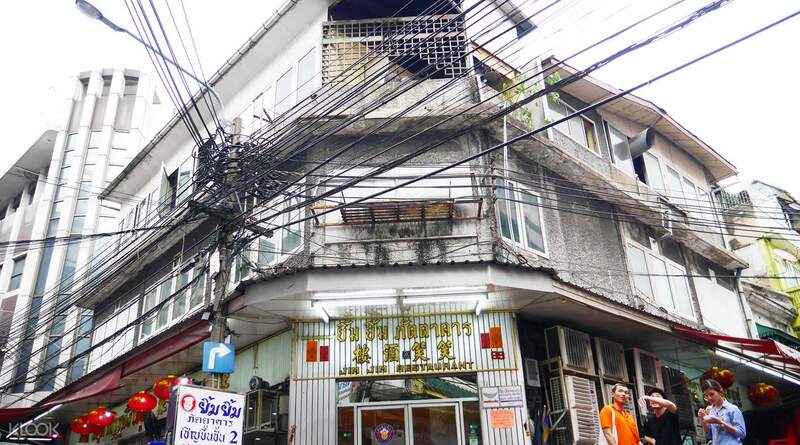 Here, you can take a trip along the narrow winding canals looking for exotic foods and souvenirs that catch your eye. 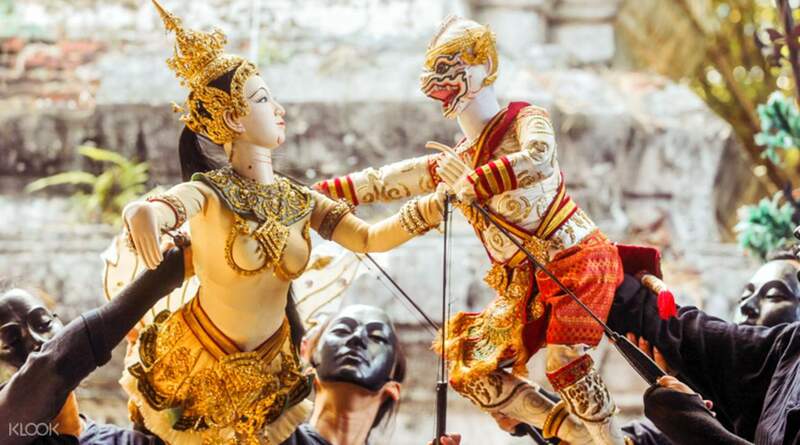 Your next stop is Baan Silapin Artist House - a wooden building more than 100 years old that now hosts a traditional puppet show. Complete the experience with a food tasting extravaganza around Yaowaraj in Chinatown, sample traditional delicacies, fusion dishes of Thai and Chinese cuisine and pick your favorites! We could not make it. But I'll leave a good review. We could not make it. But I'll leave a good review. great locations for floating market, puppet show and one of the temples. great locations for floating market, puppet show and one of the temples. I like the trip arranged by ak, which is suitable for travellers who have come to Bangkok many times and want to have a new experience. And actually 2 people also let us out of the group experience is really great! This trip is interesting, thank you guide and ak! 喜歡ak安排的這個行程，適合給已經來曼谷多次又想要有新體驗的旅人。而且居然2人也讓我們出團體驗真的太棒了！ 這次的旅程感到有趣，謝謝導遊與ak!